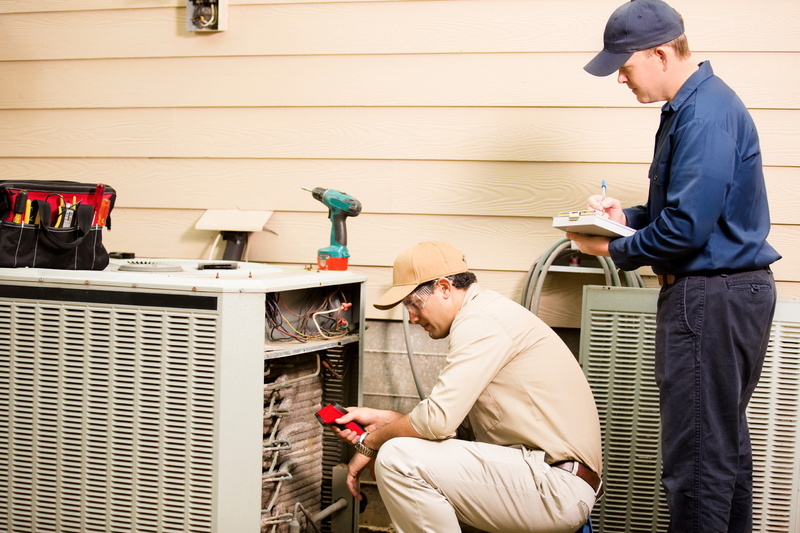 Choosing the right air conditioner for your home is one thing. After that, it’s all about efficiency. 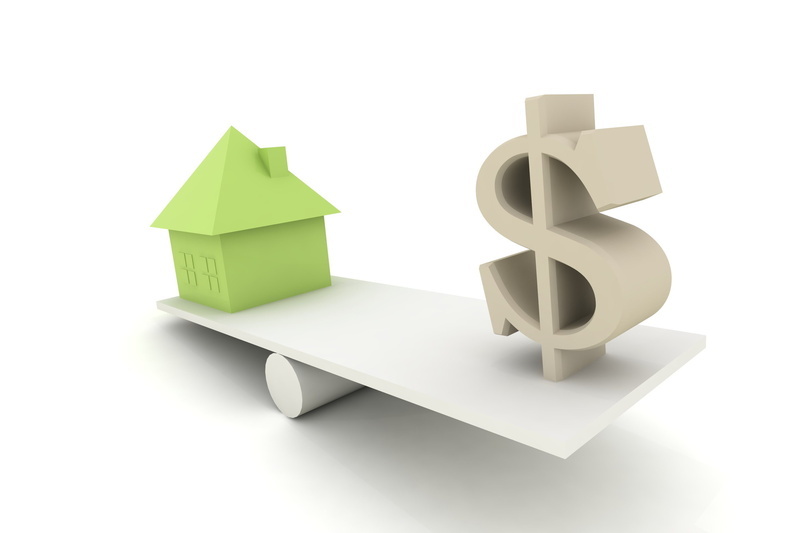 Maintaining efficiency is the key to paying as little as possible on your cooling bill. Do a quick internet search and you’ll find countless articles telling you how to get by with using your air conditioner as little as possible. But hold on… What’s the point of having an air conditioner if you’re going to be told how not to use it? Being efficient doesn’t mean you have to forego the use of your air conditioner. However, we don’t believe in “quick fixes,” so you won’t find them in this list. 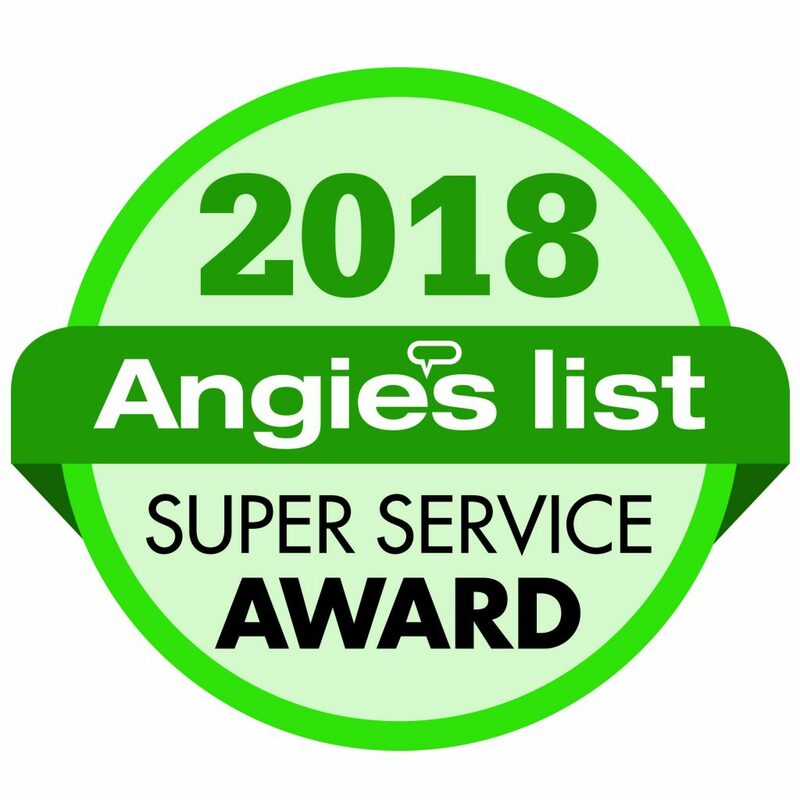 Thayer Air Conditioning received the 2018 Angie’s List Super Service Award for being a reputable and reliable contractor. Our Angie’s List listing now has a gold star and Super Service Award logo, letting people know that the residents of New Braunfels and the surrounding areas approve of our service. What’s an Angie’s List Super Service Award? Have you ever submitted a positive review on Angie’s List? You may not have realized it, but that review counted toward a Super Service Award. Every year, Angie’s List tallies up the positive reviews and gives the Super Service Award to the top A-rated companies in their category. Angie’s List doesn’t make the decision—they just give the award based on the reviews. In other words, Thayer Air Conditioning couldn’t have won the award without the help of our loyal customers. Thank you for your help in making this award possible! Be sure to bookmark the Thayer Air Conditioning blog to start learning the ins and outs of HVAC.